AWESOME player for live gigs! Excellent start so far. Today I bought an Alesis io dock which allows me to play stereo backing tracks and separate clicks - superb - no more lugging round a bulkier laptop and audio interface or trying to trigger devices simultaneously with midi messages. There's some nice features for auto associating clicks and tracks but I haven't played much with it yet. The UI is a little clunky at first but reading the instructions properly clears up most questions. 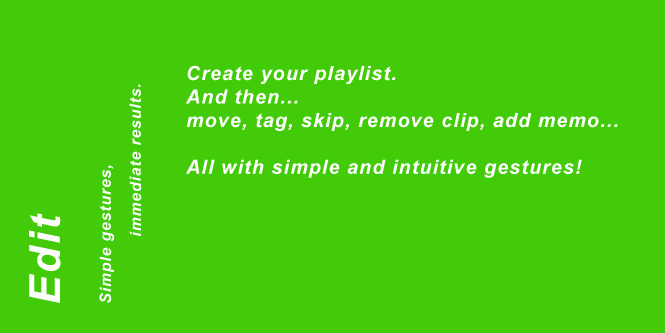 A feature for autoplaying blocks of tracks would be nice in the future but then it is still very early days. I am going to do as much as I can to spread the word amongst fellow musicians and hopefully the developer will get enough support to keep polishing and improving such an invaluable app. If you're a drummer or performer who's frustrated with trying to solve Apple's core audio channel bleeding, this app is the solution for you. Apple's core audio does NOT fully separate the left and right channels, which most people never notice. 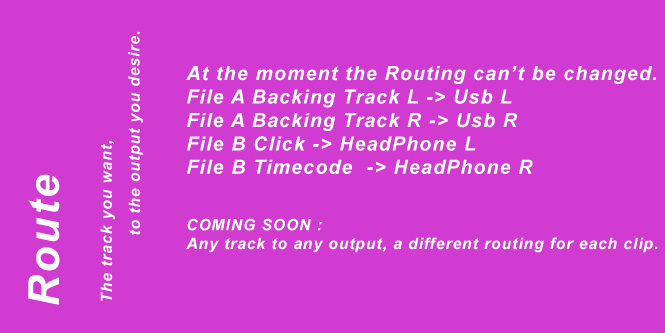 However, if you're running backing tracks with the music track on one channel and the click on the other, you will hear the click bleeding through to the backing tracks during your count off and any silent portions of the music tracks. 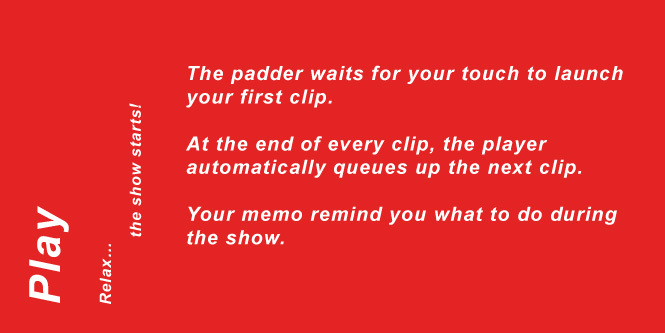 This is a well known issue among drummers and others who have to provide support tracks and click for performing live shows, even though Apple continues to ignore the issue. The great news is this app is the solution to this issue! Syncinside takes your audio file with tracks on the left and click on the right and automatically separates the channels, sending tracks to the USB output and the click to the iPad's headphone output, with absolutely NO bleed. 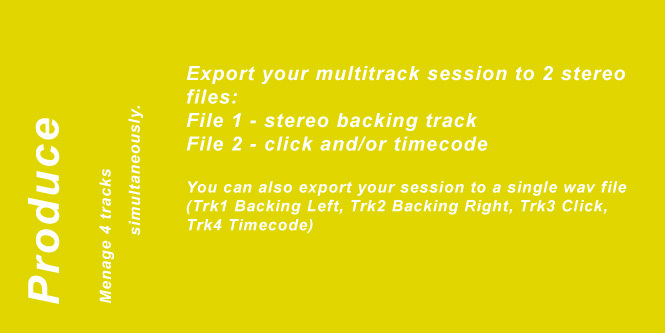 You can also run stereo backing tracks with click and time code if needed. Since Apple doesn't seem to be concerned with fixing the channel bleeding in their core audio, Syncinside is the cheap and effective solution. The app's author also provides great customer service and is very attentive to concerns and suggestions by users. App geniale! Chissà perché nessuno ci aveva pensato prima. Usare le basi stereo con il click è diventato veramente semplice. La uso anche per fare le scalette con l'iPad per le serate non live. Ho contattato il supporto e mi hanno risposto velocemente. Caspita è una app italiana, chi l'avrebbe mai detto !!! 5 stelle + che meritate. No creo que haya de momento otra aplicación que te permita enviar 4 canales des de el iPad, genial para tirar bases en directo y pasarle la claquetas al batería!